Prices start from £450 but please see our additional services for a more accurate cost for your event. 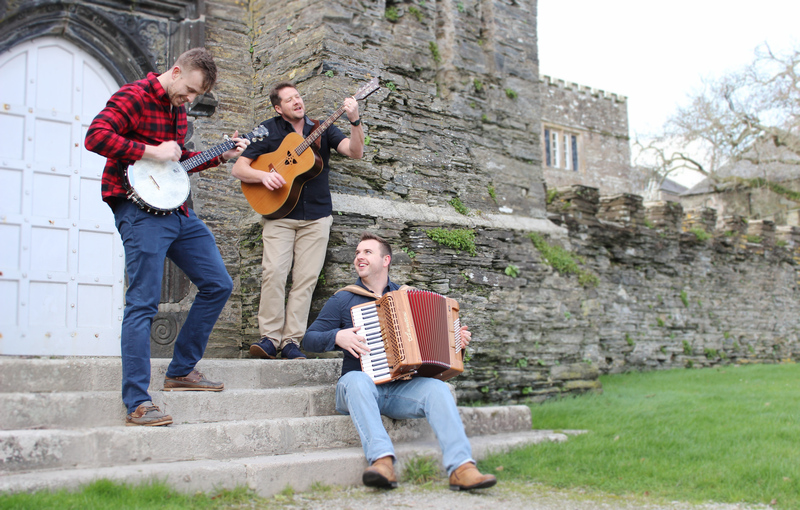 Expenses will be charged for performances beyond Cornwall. 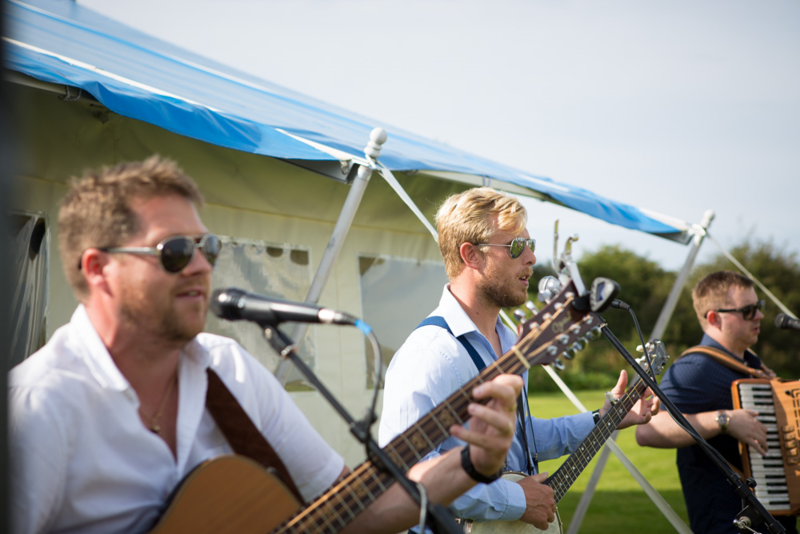 Prices for smaller events in Cornwall may be negotiable. 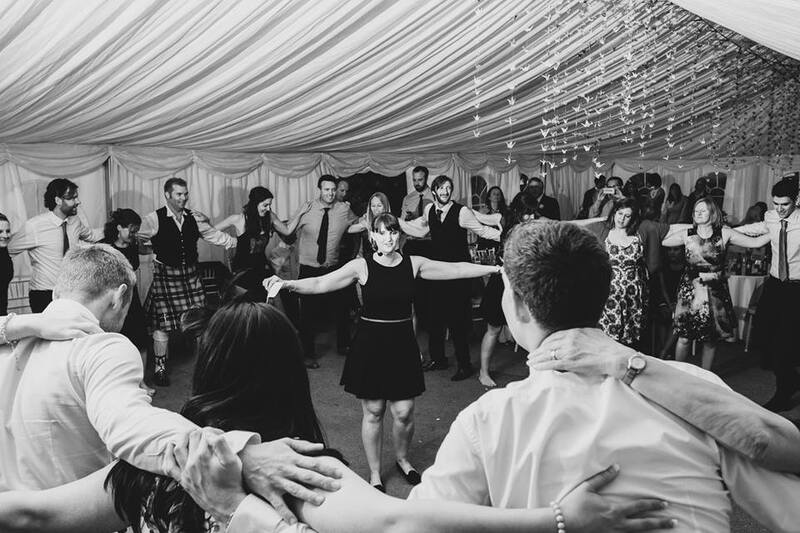 Do you provide a ceilidh option? Yes, we have our own dedicated caller who comes with to teach the ceilidh dances. Standard is 1 break of 20 minutes. 2 x 50 minute sets are standard. Longer performances can be negotiated. 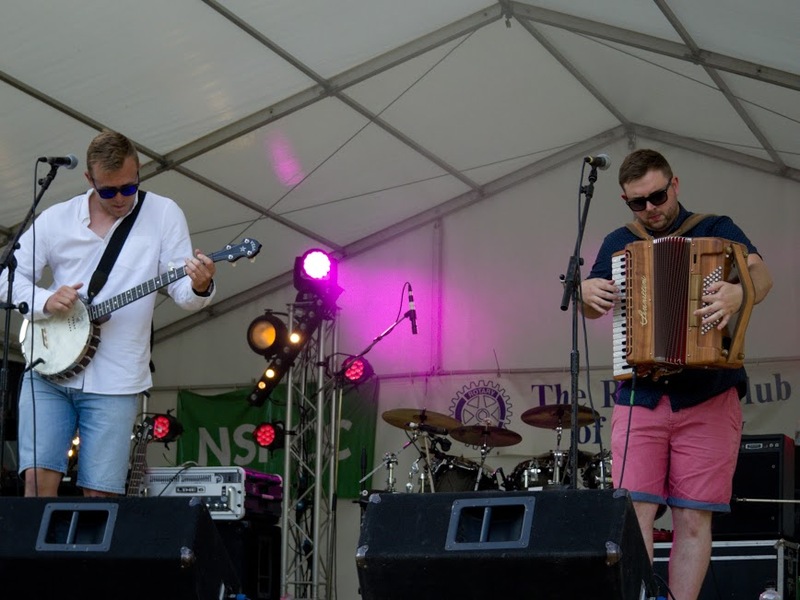 We do our best to accommodate requests however not everything is possible on our selection of instruments. Approx. 4 x 2 metres. Festivals, Birthdays, Weddings, Corporate events and Cultural events. 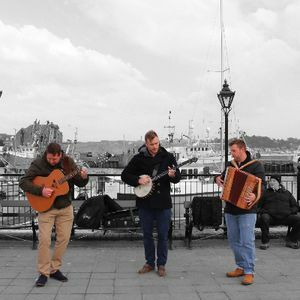 We are able to reinvent Cornish and Traditional Music and present it in the mainstream. Representing Cornwall at the Maine Celtic Festival in the US.